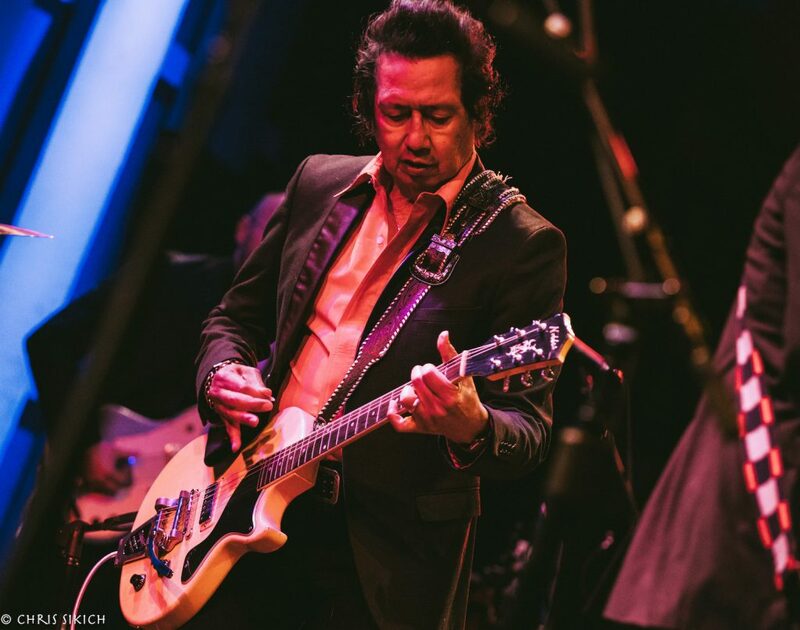 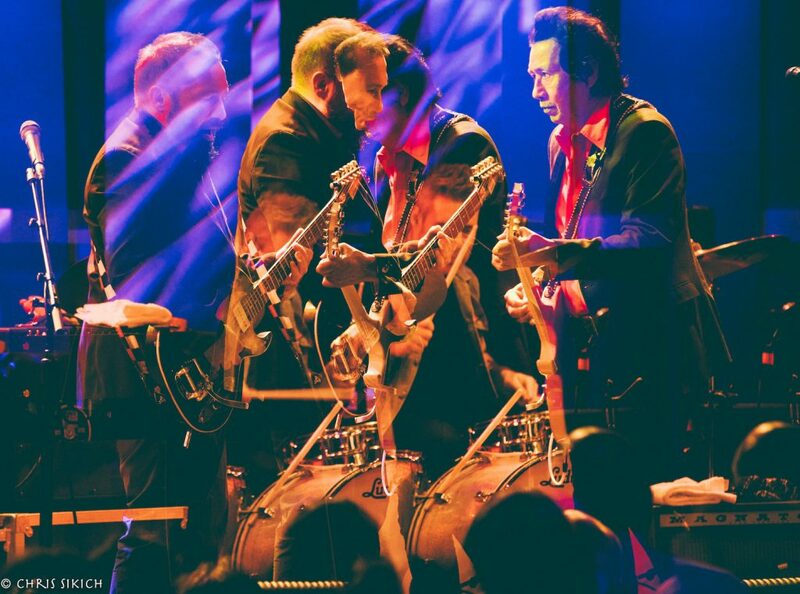 It’s nice seeing a music lifer like Alejandro Escovedo making some of his most vital music this deep into his career. 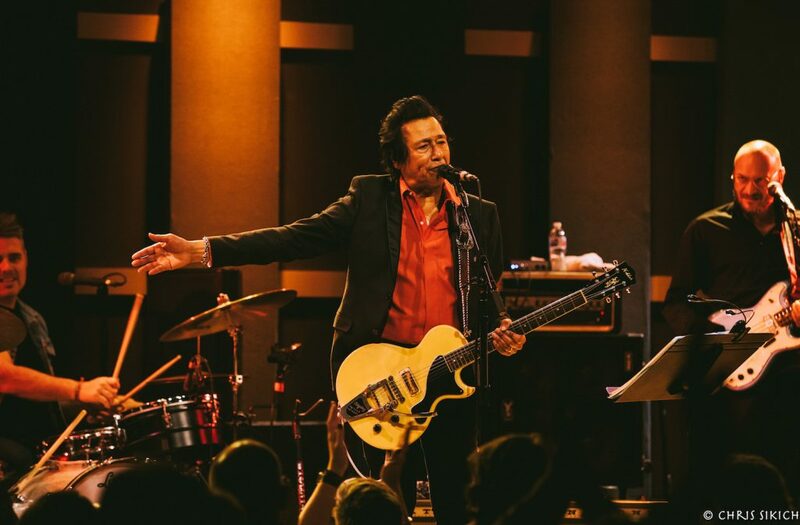 It’s even nicer seeing it up close and personal. 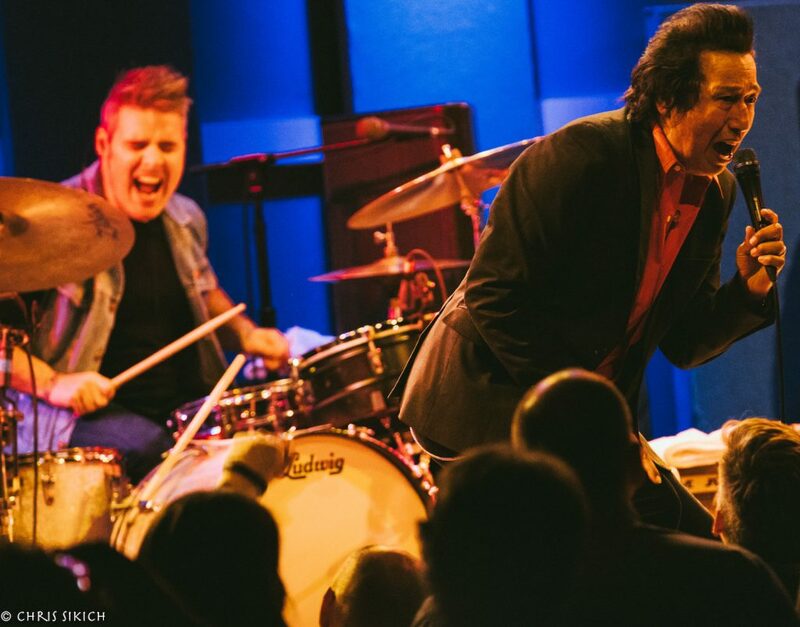 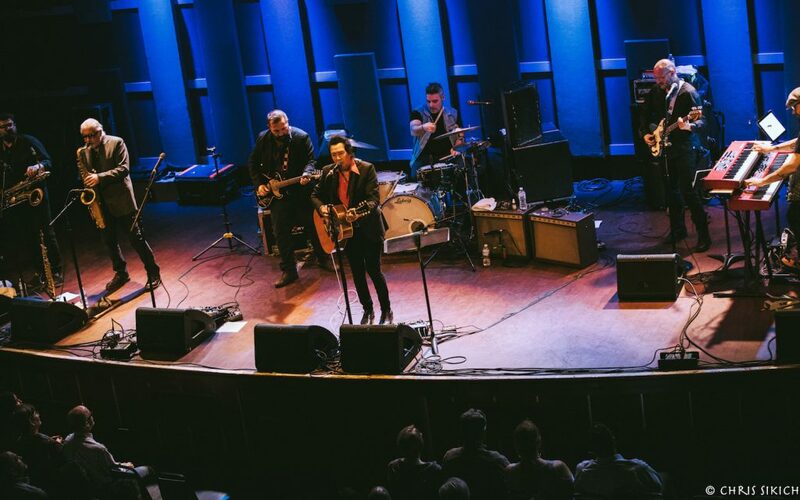 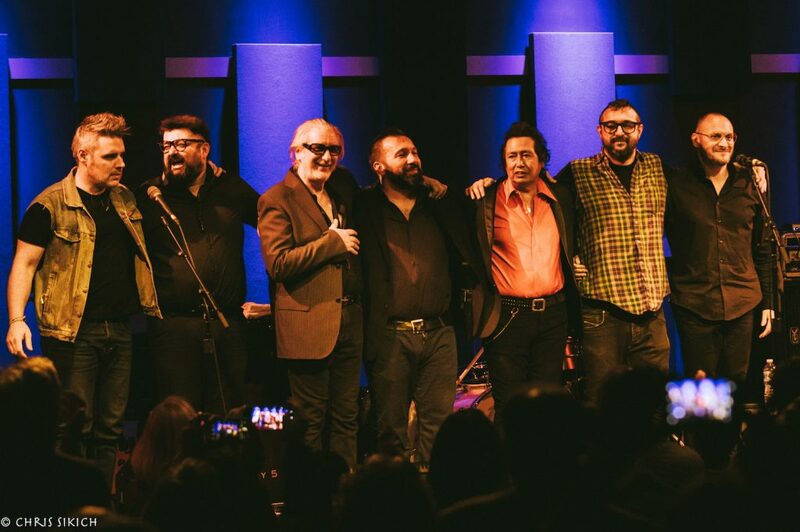 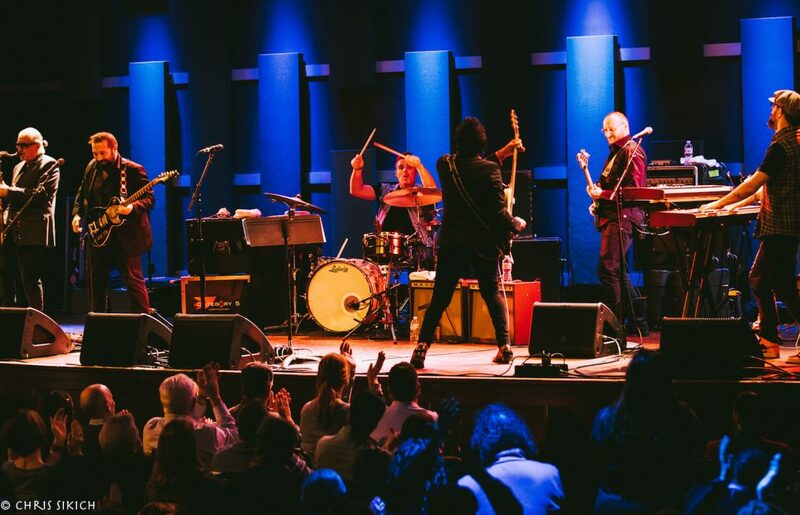 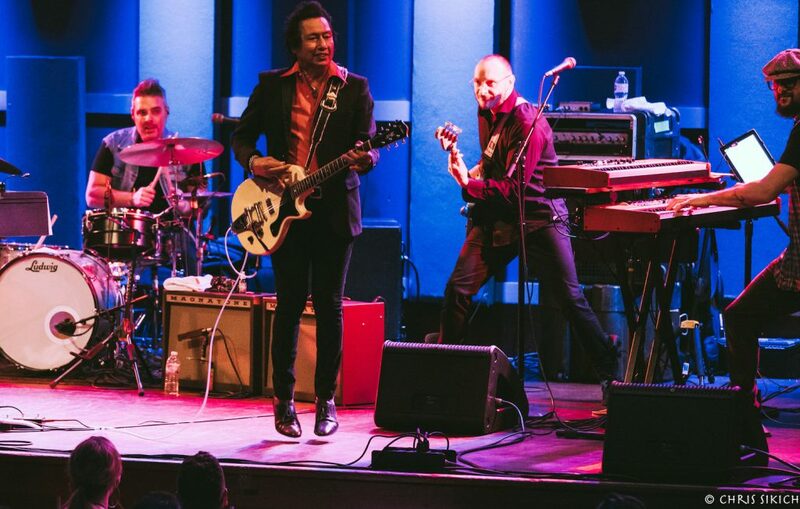 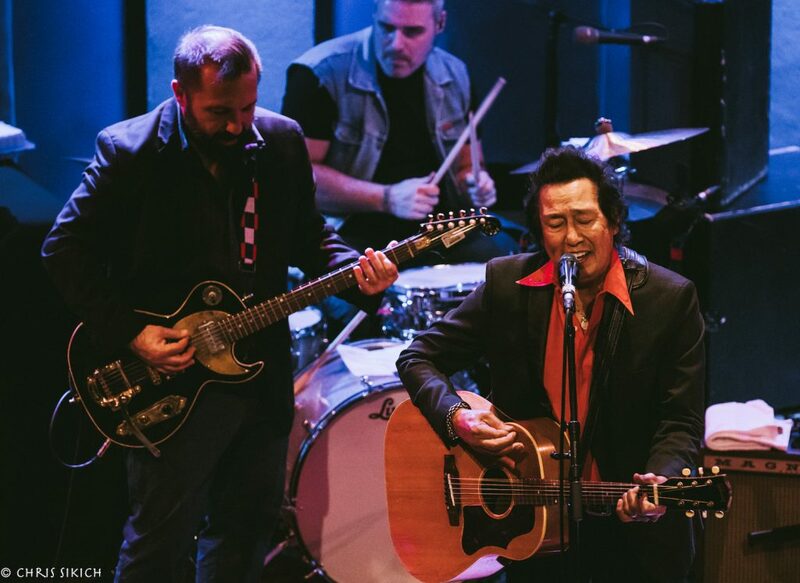 The 68-years-young Escovedo and Italian band Don Antonio came to Philly’s intimate World Cafe Live in support of The Crossing, the excellent concept album they collaborated on from last year. 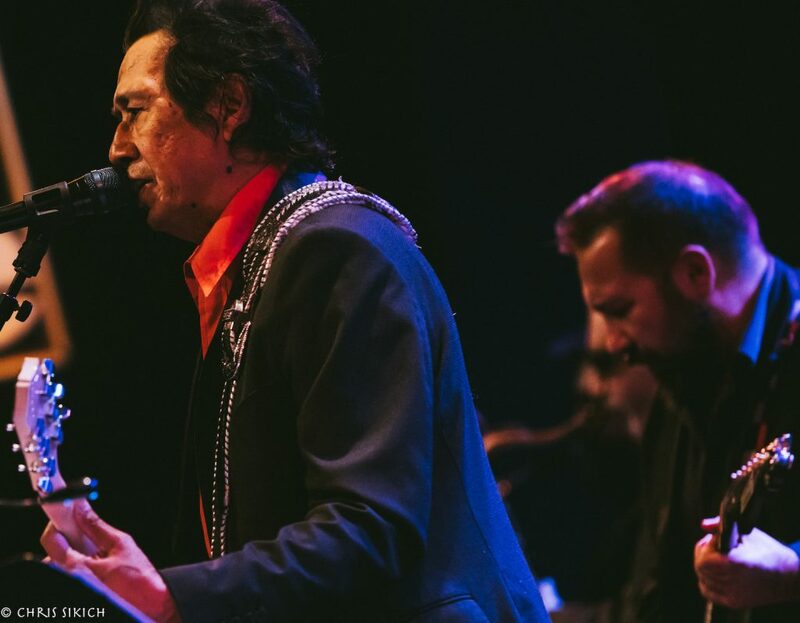 Don Antonio opened the show before serving as Escovedo’s backing band. 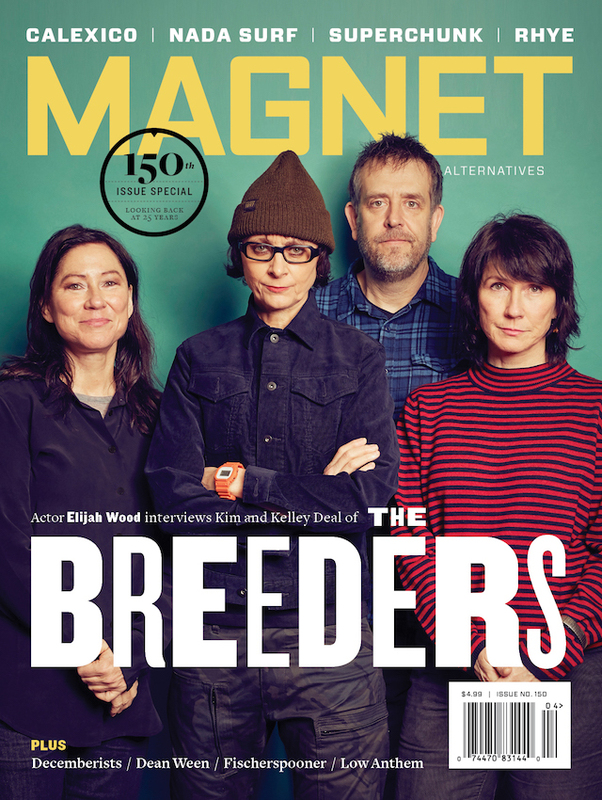 MAGNET photographer Chris Sikich was there to witness this real live animal.